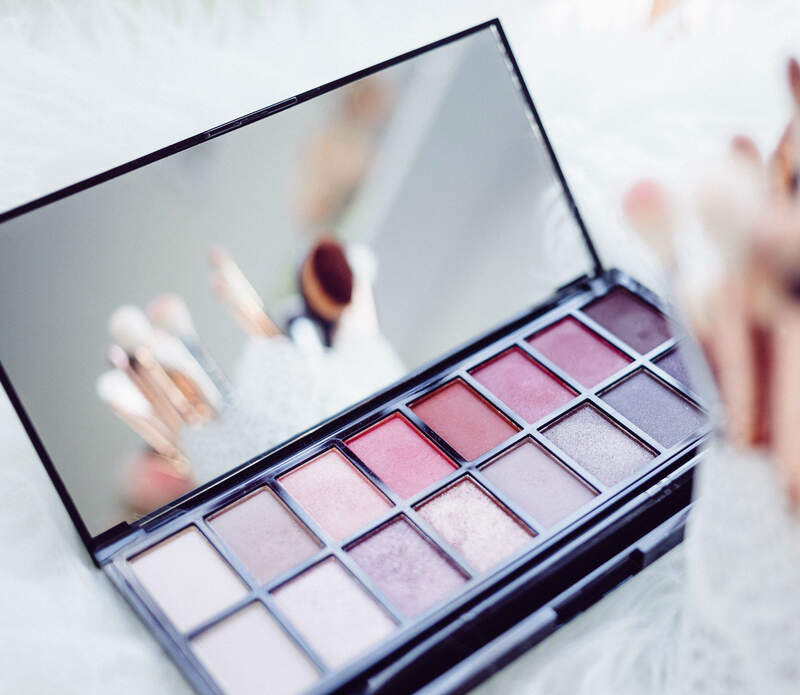 US-based beauty company Revlon has revealed a new optimisation programme that aims to reduce annual costs by up to $150m. Commenting on the decision, Revlon’s president and CEO Debra Perelman said: “We are seeing strong growth in our strategic focus areas as we continue to work to build momentum across our businesses. “Looking forward with the announcement of our 2018 Optimization Program, we are now re-allocating and re-aligning our resources to build new capabilities in higher-priority growth areas, as well as driving operational efficiencies to reduce our cost base. As part of its optinisation programme, Revlon will manage its global supply chain by achieving manufacturing efficiencies and rationalising the company’s global warehouse network and office locations. The programme is also expected to help Revlon boost its in-market execution by optimising the company’s commercial and organisational structures to create improved global and regional capabilities. In addition, the programme is expected to reduce overhead costs and streamline functions by introducing new technology and shared services.